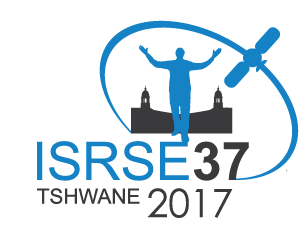 The 37th International Symposium on Remote Sensing of Environment (ISRSE-37) is held in Tshwane, South Africa from 8 to 12 May 2017. The theme is “Earth Observation for Development and Adaptation to a Changing World”. 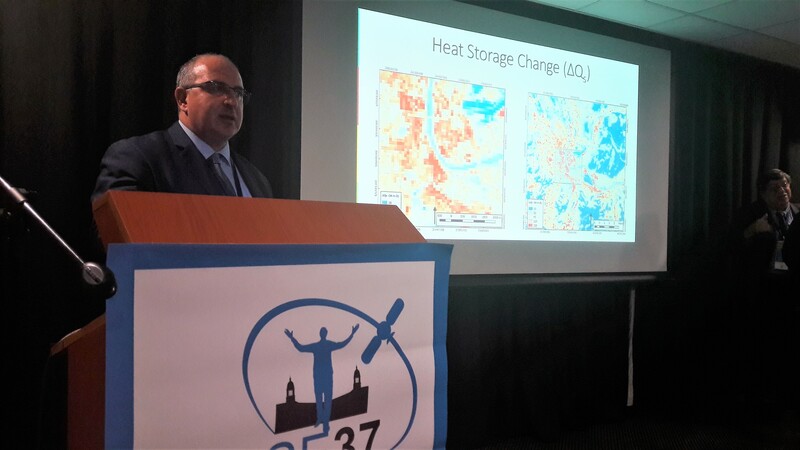 URBANFLUXES project has been presented in the special session “Urban Climate & Environment”. Dr. Nektarios Chrysoulakis has presented the latest findings of the second phase of the project.